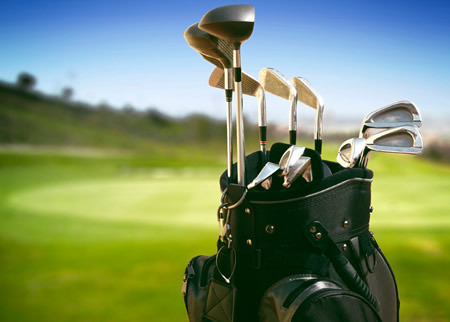 Come experience one of the finest public golf courses in Central Illinois! 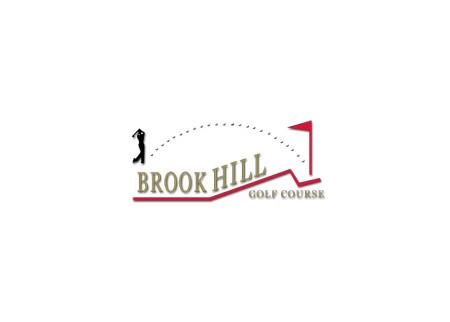 Brookhill has many facilities to enhance your experience. Brookhill’s location has the advantage of close lodging. All eighteen holes have spectacular views. 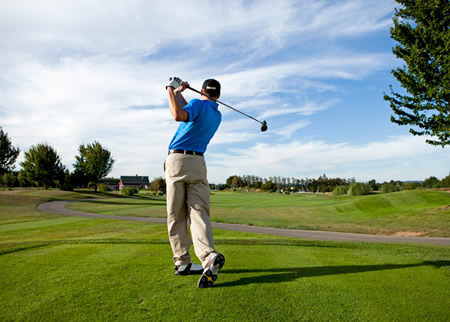 Also the course is fun and challenging for all caliber of golfers.